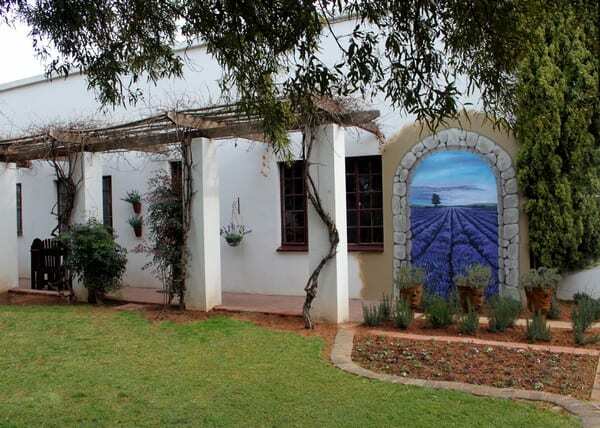 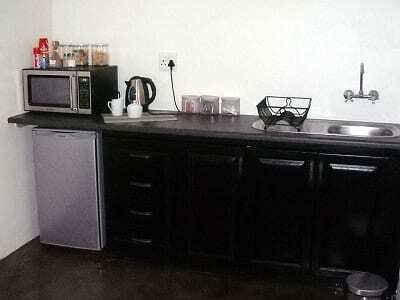 The 5-star De Stallen Guest House situated in Bloemfontein, Free State, offers accommodation in 5 units. 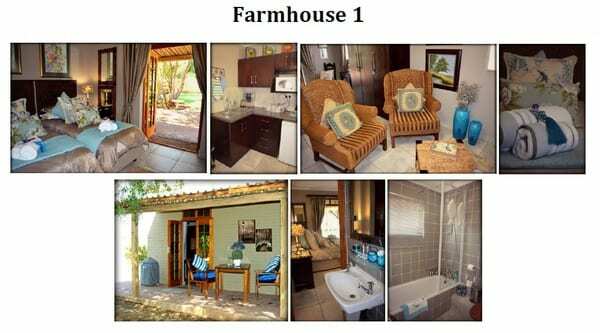 De Stallen Guest House also offers braai facilities, a reception, fax facilities, laundry services, garden, secure parking, and horse stables. 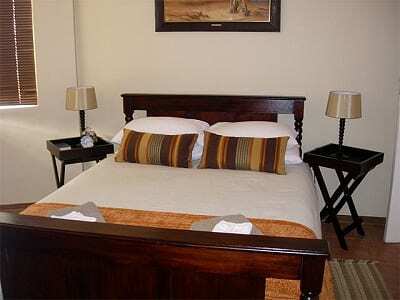 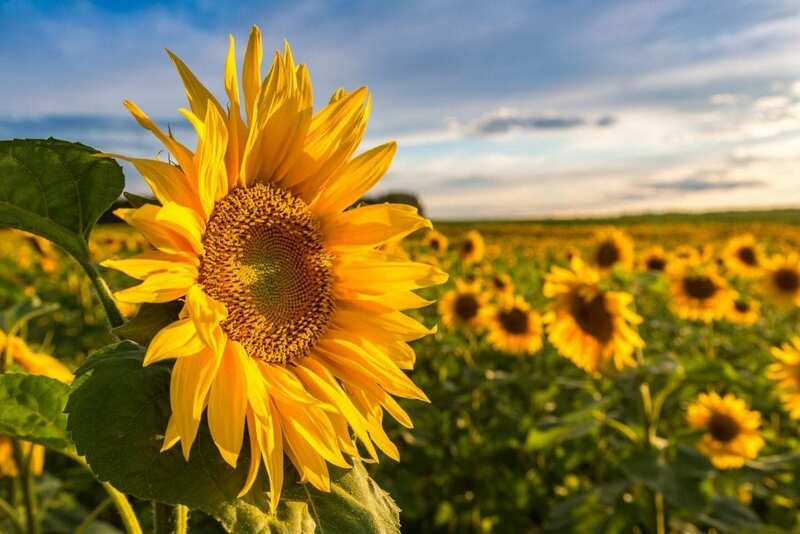 Attractions and activities in Bloemfontein include the Oliewenhuis Art Gallery, National Women’s Memorial, National Museum, the Botanical Gardens, Anglo Boer War Museum and Battlefields, hiking in the Zoutspruit Game Camp, Jagersfontein Big Hole Open Mine, and stargazing at Boyden Observatory. 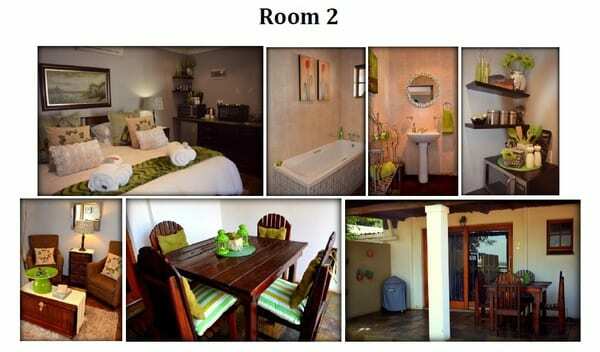 Please inquire about cancellation penalties with establishment.